Range of professional brushes and rollers. Genuine pigs hair brushes ideal for any laminate. 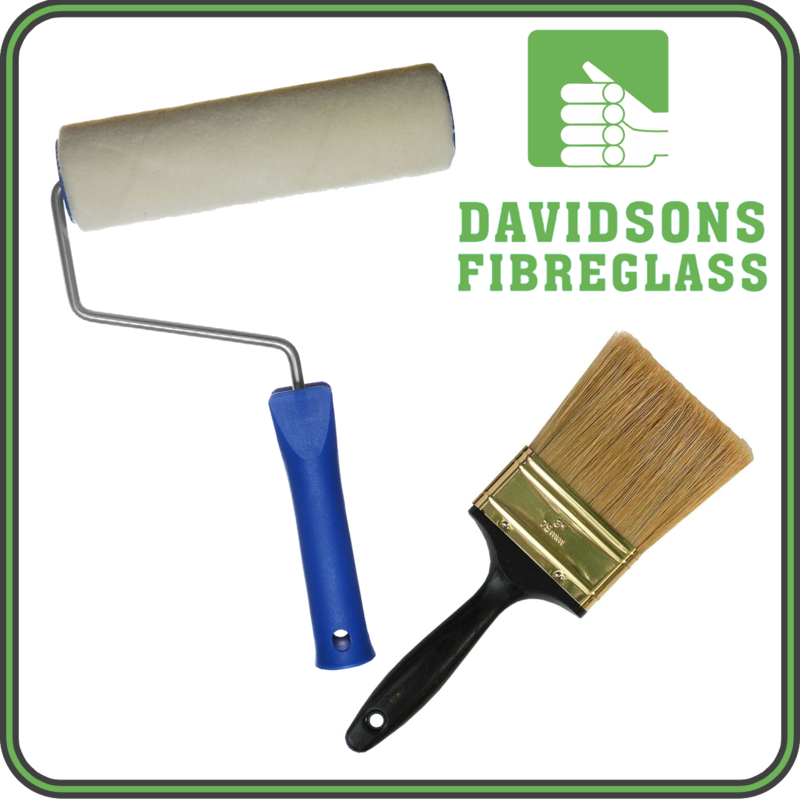 Lambswool rollers for applying smooth surface. Alluminium paddle rollers available.